Making and feeling rhythm can have a profound effect on health and wellness. Drumming is good for you!! Our comfortable sessions combine fundamental hand drumming (Beginner Friendly) with powerful relaxation, visualization and focused meditation. Give yourself the gift of music, relaxation and wellness. 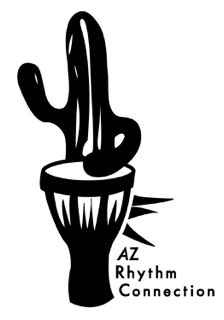 Drumming From the Heart is a program that combines the wellness benefits of meditation and hand drumming. Drumming from the Heart sessions provide a rhythmical and focused space for you to de-stress your mind, body and spirit by using music and guided voice. 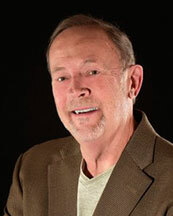 Our sessions also celebrate and embrace group empowerment as each individual is safely immersed within a group experience that mutually strengthens the goals of the individual and the group. 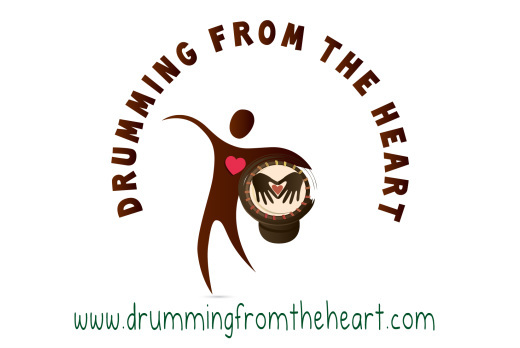 Drumming From the Heart is offered in support of the Cancer Support Community.